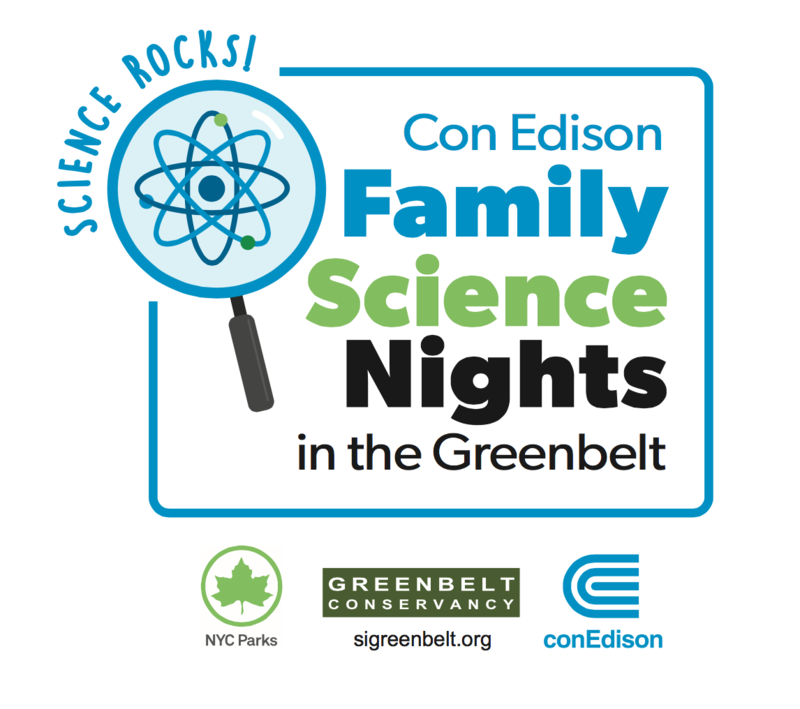 Wednesday, April 17: We will light up the night with a variety of “electrifying” activities that involve the science behind phosphorescence (how things absorb and store energy from light). 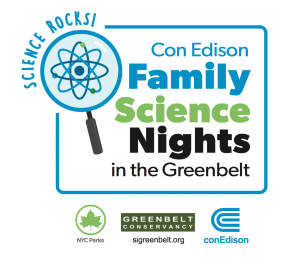 We are happy to launch our second season of Con Edison Family Science Night, a series of free monthly sessions featuring science topics and experiments designed for children and parents to accomplish together. 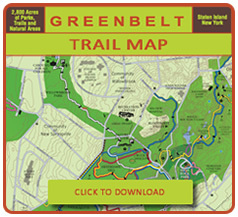 Registration is required through this site. 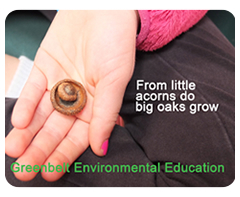 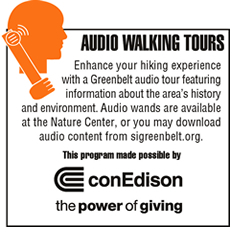 For questions, please call the Greenbelt Nature Center: 718-351-3450.